I was completely bowled over that I won not one, but two award winning photos with Photographers Keeping It Real. This is a really special wedding photography group for only real moment photography, which is exactly what I am about. No posed shots allowed, and that is how I think it should be. You can find out more about PKIR. The image above was taken at a wedding on the Wirral. Utilising the cameras screen, the camera was actually on the floor by the brides foot, and taken as she was laughing with friends. The image opposite was pure luck. This cat just walked through the guests sat for the ceremony and walked past the isle as the couple were just about to walk back down the isle. I was hugely delighted to hear that I had won Best UK Wedding Photograph. Literally thousands of photographers were entered. A judging panel narrowed this down to a final twelve and votes were cast from previous wedding couples, magazines and industry experts. Carlene & Mark couldn’t have been more please either as it was they that featured in the winning photo you can see above – taken at The Saddleworth Hotel not far from Manchester in the September. “The joy, the tears the smiles, it’s all plain to see in David Stubbs’ amazing documentary style photography. Gohen loves genuine emotion, the unique-ness of each happy couple and with pitcures so perfectly timed, it’s hard to believe that not one of them was staged.” – Thank you Gohen! I had a call from the guys at Sony asking me if they could feature me and the article I wrote about the Sony A9 for wedding photographers. So wonderful to be on such a big website. You can read my full Sony A9 for Wedding Photographers review. Sony asked me if I could feature on their website discussing what gear I use to photograph weddings. You can read the What’s In My Bag feature. You can read more about me too. In January 2015, I won a prestigious Fearless Award for the photo above. Over 5000 images were submitted by the worlds best wedding photographers and only 197 images were given an award. So pleased that this photo from Natalie and Neil’d wedding at Briar’s Hall in May 2014 has won! I received the most exciting email, completely out of the blue. The guys at Junebug Weddings – the worlds largest and most popular bridal blog – had invited me to join their directory. Only 20 photographers in England were invited and joined so it was a complete honour to be asked. I of course said yes in a slit second. I’m proud to say I am a Junebug invited member and regularly receive emails from brides and other photographer from around the world complimenting me on my work. I couldn’t believe my eyes when I saw I had been featured and awarded in Fearless Photographer’s Best Wedding Stories. I submitted just 10 photos from Sean and Corinne’s wedding at the end of last year, along with literally thousands of people from all over the world. Which made it all the better that I had won, and 1 in just 25 photographers, and 1 in 3 from the UK. Click the photo above to see the 10 story photos listed on Fearless Photographer’s website. I couldn’t be more thrilled. I received a message from a photographer friend that I had been listed on GoHen’s website as one of the 50 top wedding photographers in the UK. Delighted to be featured, and to be among so many idols of mine. I was pleased to hear I had won my 3rd Fearless Award. Absolutely delighted. Super pleased to hear I have won my 4th Fearless Award putting me in the top 10 wedding photographers in the UK on Fearless Photographers. I was so humbled that some of my wedding couples nominated me for this award. The feedback I received was incredible, also my average score was 69.8/70 – scored by all my wedding couples – Thank you! I don’t normally submit work to magazines, but Manchester Wedding Magazine asked if they could use one of Becky and Graham’s wedding photos for the front cover. Incredible delighted to have won my 2nd Fearless Award for the photo opposite. Chris & Louise’s summer wedding at Rivington Hall Barn was featured on the national wedding blog – The English Wedding Blog. Mark & Ruth’s beach wedding on Anglesey was featured on national wedding blog – Whimsical Wonderland Weddings (WWW). Lauren & Brian’s Knowsley Hall Wedding had a 5 page feature in County Brides Liverpool Wedding Magazine. Tom & Robin’s wedding at Hilltop Country House just south of Manchester was featured on national wedding blog – So You’re Getting Married. Neil & Natalie’s wedding was featured on Wedding Photography Select (Inspirational Wedding Photographers), and I gave a short interview about myself. I was delighted to be asked by the amazing people at Go-Hen to be their wedding photography expert on their website. A photo from Steve and Jennii’s wedding was featured on Spare The Detail as image of the day. Claire & David’s Stirk House Wedding was featured on the Secret Wedding Blog last year. I was chuffed to receive an invite to join World Wedding Photographers Society. 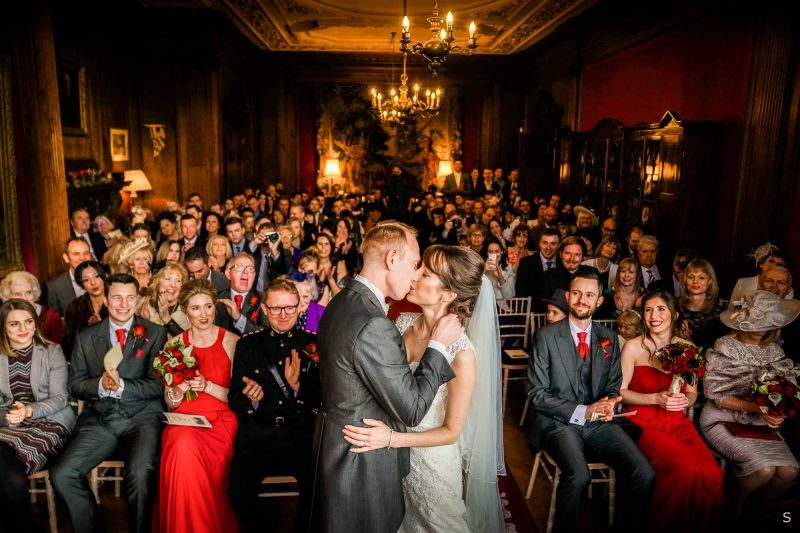 Matt & Jo’s Storrs Hall Wedding was featured on the English Wedding Blog. Graham & Becky’s Great John Street Hotel wedding in Manchester featured on Brides Up North wedding blog. Eniola & Kome Mofe-Damijo’s pre wedding photos were featured on Nigerian Blog Bella Niaja. I was delighted to receive an invitation to join WEP – World Elite Wedding Photographers, at the time of writing, one of only 10 photographers in the UK. Country House Wedding Venues asked if they could feature Carol and Dougie’s wedding from Sandhole Oak Barn – here is the feature. I’m delighted to be a member of the brilliant photography This Is Reportage. The members of the group are all about unposed wedding photography so this is just perfect for me. Here is my full profile on their wedding photography website. Really pleased that gorgeous Cheshire venue Statham Lodge use many of my photos across their website. A new group all about real moments and real photos. I was really pleased to win the photo opposite in their first round of awards. Katie, the owner of Ashfield House invited myself and a couple of photographers for a shooting day to celebrate the different styles of photography we do. The photos we took were featured on Brides Up North and on Ashfield House’s Website too. 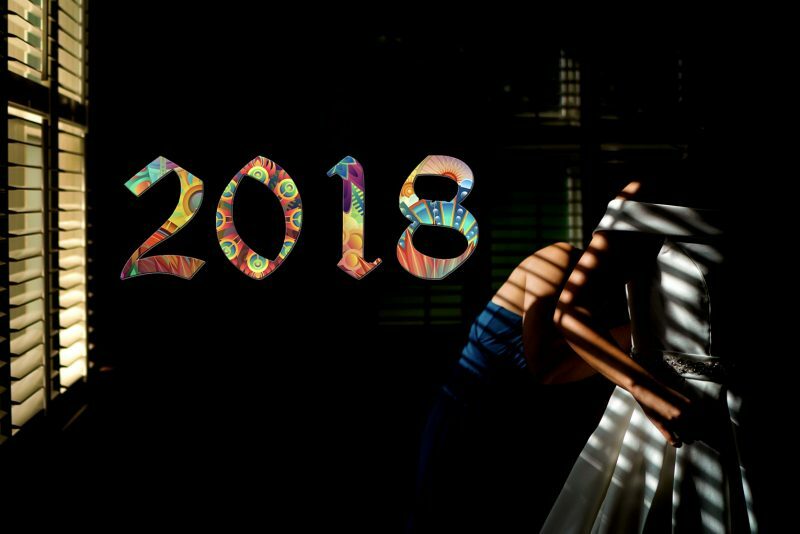 This great website featured my Best of 2017 blog photos on their website. Some of these photos were used by Your Perfect Wedding Photographer on their own feature of unplugged weddings.